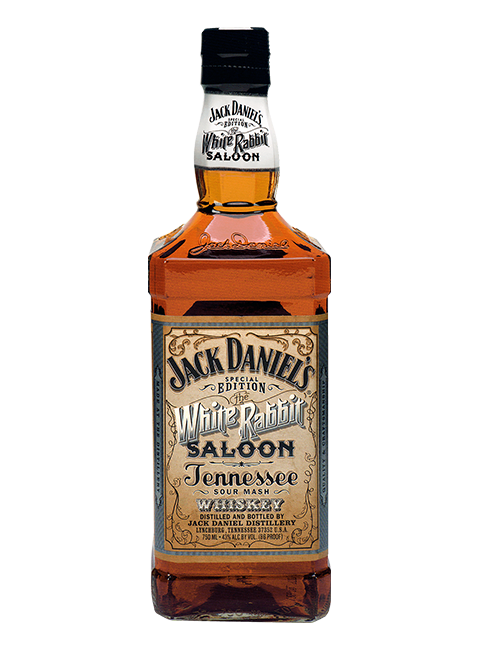 This special edition honors Mr. Jack’s opening of the White Rabbit Saloon formerly located in Lynchburg’s town square. The saloon was a favorite Lynchburg gathering place where he and his friends could spend time together and enjoy a glass of Mr. Jack's fine Tennessee sipping whiskey. The bottle will only be available in Tennessee and in select international markets.